These beds are all hand-made and each one unique. 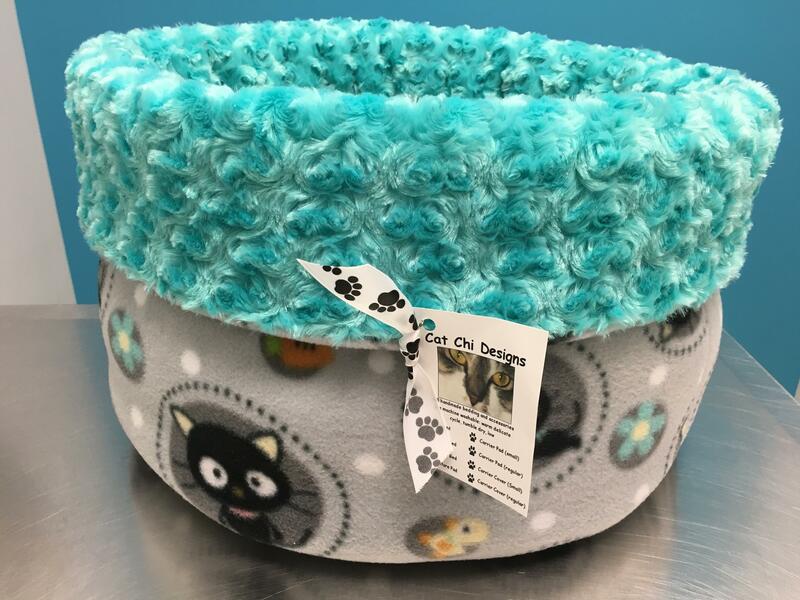 Available in a wide variety of colors and patterns ranging from fun, bold, cat themed fabrics to traditional and modern home decor patterns, there is something for everyone. 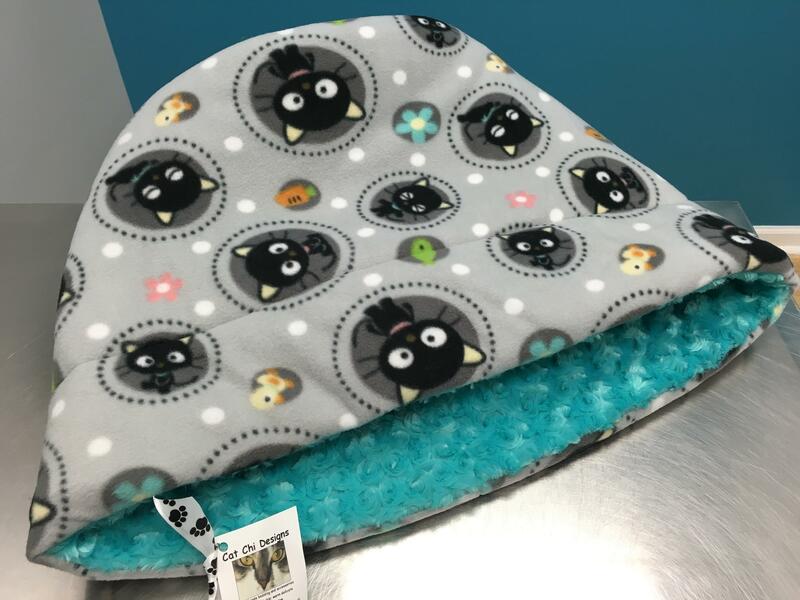 This bed is versatile in that it can be traditionally used as shown (right) or left like a floppy sack for your cat to crawl inside of and feel as though they are under the covers. Some kitties also prefer to sit on top of the bed in this position as well. 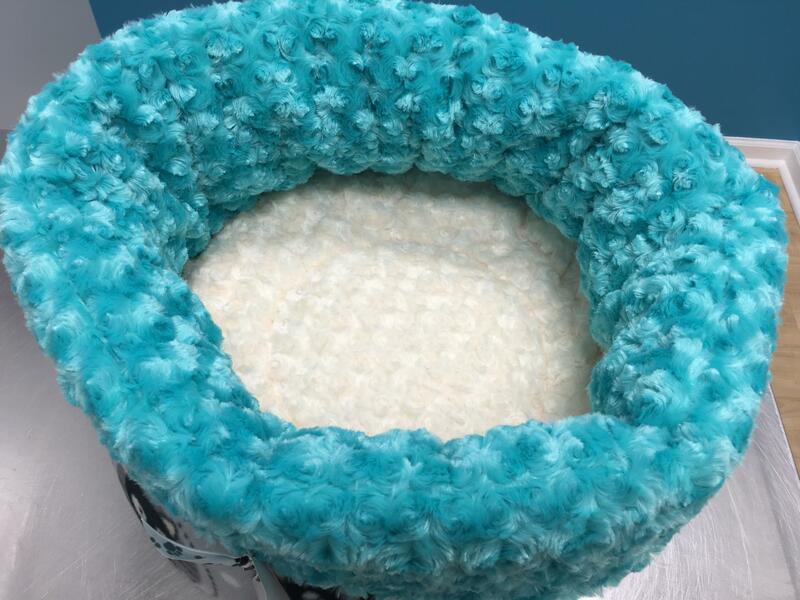 Machine washable, highly durable. Hand-made. Seasonal and holiday fabrics also available - holiday dependent. Plush, soft and irresistible! *Patterns and colors vary. Collapsed sack bed for burrowing. Plush pad on the inside too!